Just last week-end, I was visited by a client looking for some assistance. Anna (not her real name) had a basic outline of her own family history. She had the birth, marriage, and death records for her family going back several generations, and she had come to me to help her put some “meat on the bones”. 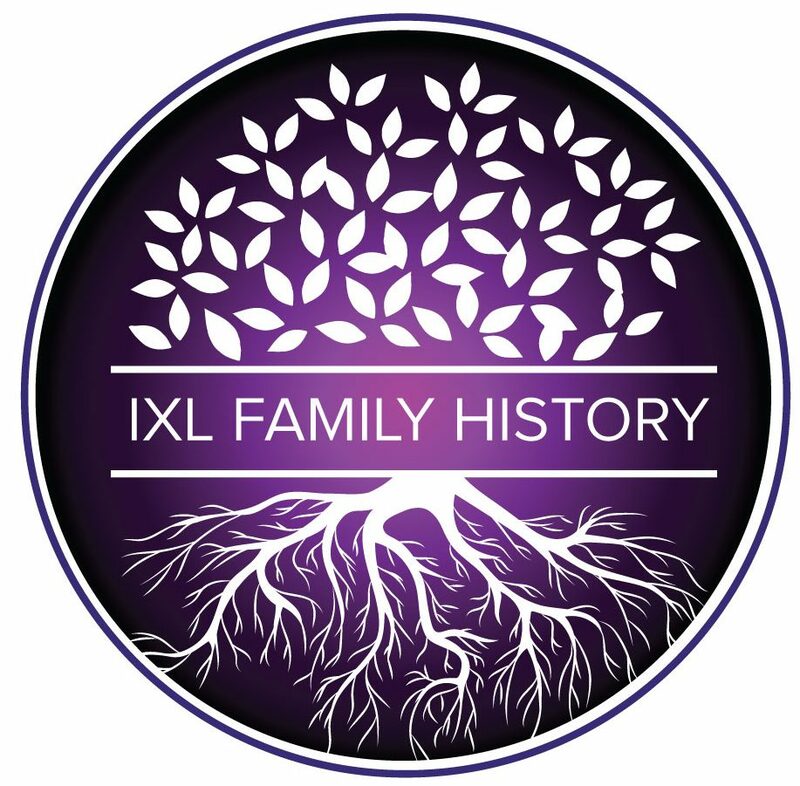 Now, I must admit, as a Family Historian that is my very favourite part – being able to bring our ancestor’s to ‘life’. “Anna” showed me the immigration records for her grandfather’s family, and I was pleasantly surprised to see that her grandfather had arrived in Australia on the same ship as my own great grandfather Schwartz. Anna’s grandfather had arrived in Moreton Bay as a 4 year old boy, aboard the Fritz Reuter (pictured above) in 1878, along with his family, and my great grandfather Hans Valerius Schwartz. This is when I was able to share the amazing world of Trove with Anna. I recalled a series of articles I had used for my own family history, that had been printed in 1940-1941, by a gent in his 80’s, one Mr Charles Johnson, of Taylor’s Arms, New South Wales. The articles had been printed in the Macleay Chronicle in 1940 and 1941, and the series was called “Down Vanished Years”. Although not related to either myself or Anna, Mr Johnson’s stories are a brilliant snapshot of his life from the 1860’s to 1941. In them, he writes of the spike-helmeted Prussian Armies marching through his hometown in Denmark in 1864 and his young life at sea, working on sailing ships between the Scandinavian Ports, to Germany and Scotland. Orphaned at an early age, Mr Johnson worked as a labourer and eventually went to night school where he learned English and German, before heading to the sea. But I digress, and that’s easy to do in Trove. The most valid part for both Anna and myself, and anyone researching their family history who are looking at ‘why’ their ancestors may have come to Australia in the 1870’s, is Mr Johnson’s story printed on 15 January 1941. He writes, “I came across a notice stating that free emigration was available to Queensland in New Holland for workmen from any part of Europe who were able and willing to undertake road and railway construction work, and it was further stated that suitable areas of land were obtainable on very favourable terms and conditions under a Government land settlement scheme for those migrants who desired to take up rural occupations”. Mr Johnson, then goes on to describe his visit to the agent, where he was informed that the German sailing ship Fritz Reuter had been chartered by the Queensland Government to bring 500 emigrants to Brisbane. The only fee the passengers were required to pay was the equivalent to £3 in English money to cover a blanket, two plates, a pannikin, and cutlery. Mr Johnson’s story then describes in detail the voyage of the Fritz Reuter, and the conditions thereon. The story is amazing and very detailed and can be seen on Trove at Down Vanished Years 15 January 1941 and 22 January 1941, The voyage took 128 days. Later editions of the Macleay Chronicle go into the Fritz Reuter’s arrival in Moreton Bay, and Mr Johnson’s life in Australia. Although, not related to either of us, thanks to Mr Charles Johnson of Taylor’s Arms, we have been given a personal account of someone who lived in the same time as our ancestors and sailed to Australia on the same ship. Gems like this can be found on Trove all the time. So, I would encourage you to set aside some time to explore Trove. It is a free service offered by the National Library of Australia. If you would like me to help you find your ancestors please contact me.